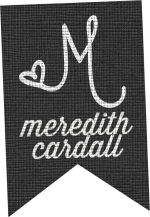 Today we have the privilege of getting to know Meredith a little better, before we meet her in person tomorrow (can you believe it’s already tomorrow?!?!). She is so sweet and fun. I’m so excited to hang out with her tomorrow! I am a mom of two daughters, Hannah & Ainsley. My husband, daughters, and I live with our two crazy dogs in Sandy, Utah. In addition to designing, I work from home doing data entry for a retirement & benefits company. When I am not working, being taxi service to soccer & choir, or playing with the kids & dogs (which is almost never), I love to read, bake, cook & decorate my house. If you’ve seen my house you’ll know that I rarely get time to do any of those things! Our family is also heavily involved in working with a local dog rescue, Rescue Rovers. We foster abandoned dogs until we can get them adopted into their forever homes. It’s heartbreaking work, but it is teaching our kids to be grateful, kind and generous, as well as about what unconditional love truly means. That’s a priceless reward. 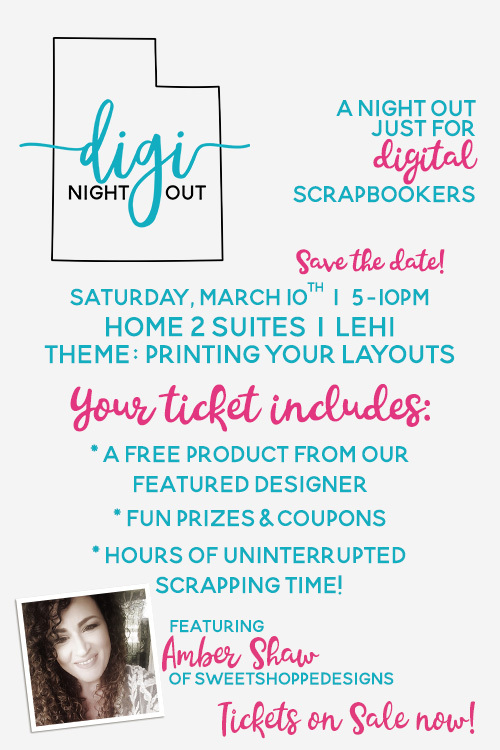 How did you get started in the scrapbooking industry? I started some form of scrapbooking when I got my first camera at the age of 10. As soon as I got a roll of film developed I would race home and write everything on the backs of the photos I took and shove them in cheap photo albums. I spent every penny I earned buying film & getting it developed. As I matured, so did my memory keeping efforts. By the time I was in high school I was cutting my photos into shapes and gluing them onto cardstock. My local craft store had about 5 paper choices so I was pretty excited! I ventured into digital scrapbooking in the spring of 2005 when my older daughter was a baby and was getting into everything. 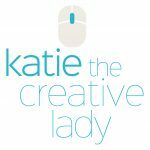 At that point there weren’t many places to buy digiscrap products so I learned to create my own. In 2006 or 2007, I began creating QuickPages for various designers. At that point, I really had NO intention of ever becoming a designer. One of the designers whose QuickPages I was creating, wanted me to open my own store where she sold so that it would be easier to keep track of product sales. One of the requirements was that I contribute to the mega kit, so I started creating pieces and it wasn’t long before I was brave enough to put my very first full kit in my store. I’ve been designing professionally since 2008. What inspires you the most as you design? Everything! It really depends on the kit and the theme I’ve chosen. Typically, it is something that is going on in my everyday life. The kit for DigiNightOut was inspired by my search for Christmas decorations this year. I was browsing Pinterest and Etsy and thinking about what kinds of things I would like to add to my Christmas decorations this season and it just came together. Sometimes it’s an event or activity my kids are involved in or something I hear someone say. What’s your favorite product you’ve designed? 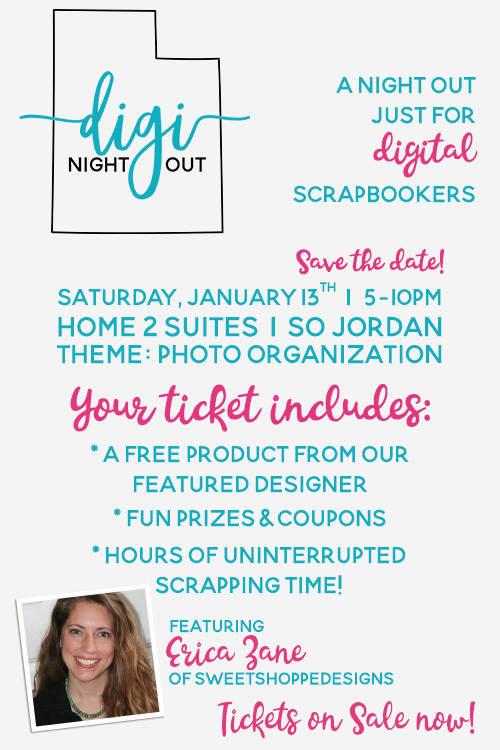 It’s the kit for this month’s DigiNightOut, Winter Wonderland. How do you get out of a design or scrapping slump? I’ve been in a scrapping slump for a while, so if I ever get out, I’ll let you know! 😉 Typically, the reason I get into a design slump is because I am working off a checklist and I’ve got everything checked off for what “needs” to be in the kit, but it just feels like it’s missing something. Sometimes I’ll browse through online stores like Etsy and home decor sites and look at trends to see what I’m missing. Sometimes adding a few small pieces that are on trend can make the difference between “okay” and “spectacular.” A lot of times a simple change of scenery will get me out of a slump. Since I also work from home, I spend all day sitting in the same chair, staring at the same walls. I’ll go run an errand or take a walk to grab a Coke and come back with fresh ideas. What is your greatest reward as a designer? I LOVE to see the pages that people create with my products. I am still blown away when I see that someone has chosen one of my products to create a page about their life. It’s really an honor to know that my artwork will be memorialized forever with their memories. Yes, my artwork is the background for the memories, and in 10 years no one will remember where the artwork came from, but it’s still pretty cool to realize that something I created will be around for the next hundred years. That changed by the day. I went through the gamut of typical career choices like fireman, teacher, secretary in a big office, President of the United States, boss of a big office, pediatrician, radiologist, medical researcher, author, and sadly… country music singer. I can’t sing a note, but I wanted to wear cowgirl boots & wear flannel shirts & jean skirts and have long hair like Crystal Gale. Did I mention that I spent the bulk of my childhood in Mississippi, Tennessee & Kentucky? For the longest time, I really wanted to be an art teacher, but I have NO artistic talent when it comes to using my hands. I don’t draw well, I don’t paint well, and my ceramics teacher told me I was her only student whose vase looked like a plate. All my dreams were crushed until I took a photography class and realized that I could capture beautiful things and make artwork without having to use my unskilled hands. A love of art & photography is what got this whole journey started. Oh man, that’s easy. I’m a southern girl and the ocean is in my blood. I spent 14 years of my life in Florida, living next to the beach and I never realized how much I would miss it until we were gone. Ok… I wake up in a downy-soft bed to a room filled with sunlight, the sound of the waves crashing against the beach and the ocean breeze coming through the open french doors. I eat breakfast on the balcony overlooking the ocean and spend the rest of the day sitting, sleeping and walking on the beach with my family and my dogs. As long as I have the sand under my toes, the sound of the ocean and the warm sunshine beating on me, I’m a happy girl. Throw some good smoked brisket & a fountain Coke in there and the day couldn’t get any better. One day I would love to go back to London and really explore it. I spent about 6 hours there one day on my way to Heathrow, after visiting my uncle in Wales. But, I really hate flying. If I could go anywhere and do anything, I would drive around the country in an RV, and spend a summer visiting all the beautiful places our country has to offer. I would start with the Pacific Northwest and work my way through the Dakotas & Montana, stopping in Chicago to visit family, head up to New York and New England to explore the lighthouses and rocky coast, wrap my way back through Delaware to Pennsylvania & Maryland. I want my kids to see Washington DC and the museums and memorials. Then I’d head inland to visit eastern Kentucky, where my dad’s family is from and show my kids the coal mines & trains their great-great-grandfathers worked and the tiny houses they raised their large families in. Then we would head down to Florida and spend time at the beach, head over to Memphis where I spent my first 8 years and enjoy some good BBQ, then stop over in Albuquerque where my husband grew up and teach our kids about the history of the southwest. We would go to southern California and spend some more time on the beach and maybe take a trip to see The Mouse. Then, we would head up to Northern California and see the Redwoods and the Golden Gate bridge and finally, head back home to Salt Lake. I imagine we would be grateful for the clean quiet of the majestic Wasatch Mountains. I just want to explore and take pictures and travel at my own pace without deadlines or restrictions and just live simply. 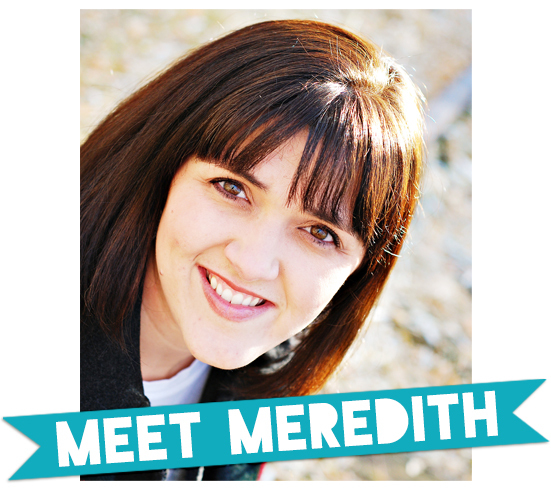 If you want to get to know Meredith even better AND get a free kit from her, join us this Saturday in Sandy at Digi Night Out. Tickets are HERE and a sneak peek of the kit you’ll be receiving is HERE. 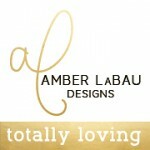 I’m so excited to have Jen Allyson as our featured designer this month! She’s a party-and-a-half and always knows how to make sure everyone has a good time. Oh – and her designs are pretty stellar, too.. 😉 Take a minute to get to know her better..
I’m a mom of 2 little boys, Oliver 3, and Leo 1. We live in Highland Utah. 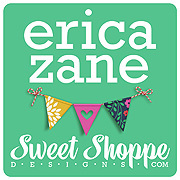 In addition to digital scrapbook design, I also design paper scrapbooking supplies for My Mind’s Eye, and quilting fabric designs for Riley Blake Designs. In my spare time, I love to travel with my husband, and enjoy my kids while they are still so little. My Vintage Findings line is my favorite. It’s the digital version of my Lost & Found paper lines. I make a big list of everything I need to do and want to do, and do all the things I want to do first. Once I get going, I’m great at working on everything, but if I need to do something boring first, I never get started. An artist, and a teacher. I’m an artist, and I get to teach my kids. Sleeping in, playing with my boys, drawing, and designing, a nice dinner out, and a movie at home. 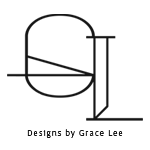 I love getting to know people who like my designs. I loved owning a shop and the feeling of comradely amongst all the designers and the design team. I’d love to see Alaska, and Germany. 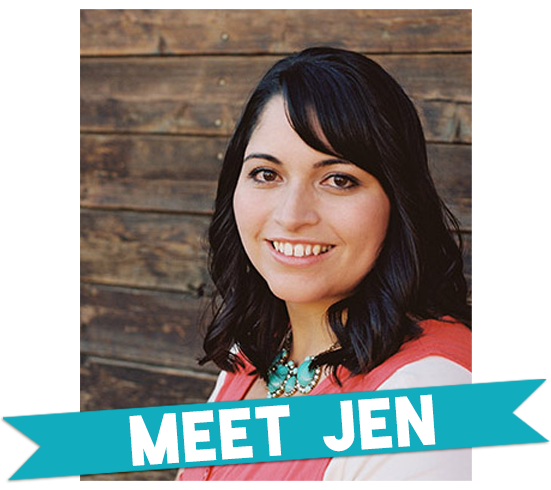 If you want to get to know Jen even better and get a free kit from her, join us this Saturday in American Fork at Digi Night Out. Tickets are HERE and a sneak peek of the kit you’ll be receiving is HERE.